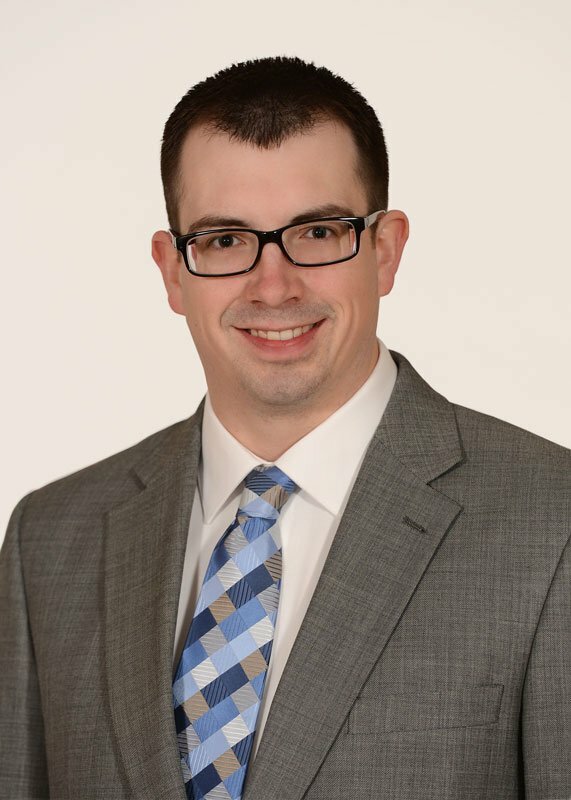 Herbein + Company, Inc. is pleased to announce that Christopher Kunkle, CPA, CFE, CITP. has earned the Certified Information Technology Professional (CITP) credential. The Certified Information Technology Professional (CITP) credential acknowledges the CPA professional who has received additional training in the areas of Emerging Trends, Security and Privacy, Business Solutions, IT Assurance and Risk and Data Analytics. As a CITP, Chris will be held to the high professional and ethical standards of the American Institute of Certified Public Accountants (AICPA). In addition, the certification and continuing education requirements for a CITP ensures that he stays on top of new trends and technologies that can be applied within his clients’ organizations. At Herbein, Chris is responsible for managing audits of public and private companies in various industries, ranging from a large fortune 500 software developer/retailer to small, local manufacturing businesses and service providers. Chris serves on the IDEA software implementation committee, responsible for overseeing the software launch and usage. He also is the intern coordinator, the CPA exam coach and is the head of the Herbein Heroes Committee. To read more about Chris click here.